The 30th season will feature the first-time theme of "Worlds Apart," with castaways divided into the three separate tribes, White Collar, Blue Collar and No Collar. 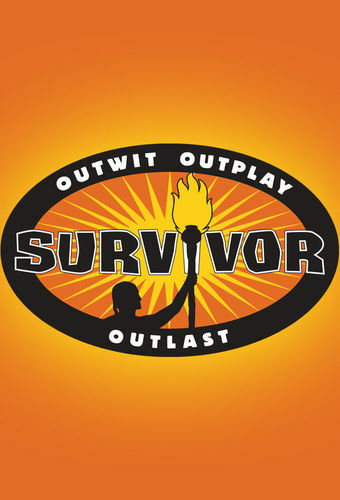 Minutes into the game, castaways are forced to choose between honesty or deception, and one castaway becomes ill after trying to satisfy his need for protein, on the special 90-minute season premiere of SURVIVOR. "Winner Winner, Chicken Dinner" and "We're Finally Playing Some Survivor" - Tribes drop their buffs in a switch that will shake up alliances. Also, one castaway struggles after receiving a blow to the head, and another castaway's desire to flex his power in the game could be his greatest weakness,. After 39 days, one castaway will be crowned sole Survivor and take home the million dollar prize. Also, emotions run deep when castaways receive a surprise visit from their loved ones,. The winner is revealed as the castaways reunite to discuss the season. Later, Jeff Probst reveals the results of the fan vote for the 20 players who will compete in the 2015 fall edition.